Help BIADS for free every time you shop online! Go to http://www.easyfundraising.org.uk/biads and follow the simple steps to sign up. 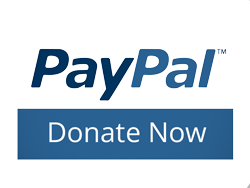 When you shop online, visit easyfundraising first, click through to the retailer and shop as normal. Everything costs exactly the same. With every purchase you make you’ll raise a donation from the retailer. 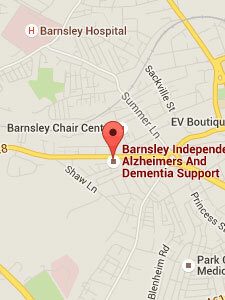 Your donations are then transferred to Barnsley Independent Alzheimer’s and Dementia Support – BIADS. There are over 2700 retailers to choose from including Tesco, Not on the High Street.com, Argos, Amazon, John Lewis, M & S, Viking, Asda and Expedia. So why not give it a go, for a little extra effort you could raise much needed funds for us. Thank you!